Roger Sitterly has written two more articles for our Technical Talk pages. These are the first two articles on the subject of improving the handling of your MINI. I for one am looking forward to him continuing this discussion. I’ve got one sitting behind the driver’s seat on The Green Lantern and it makes me smile every time I see it. 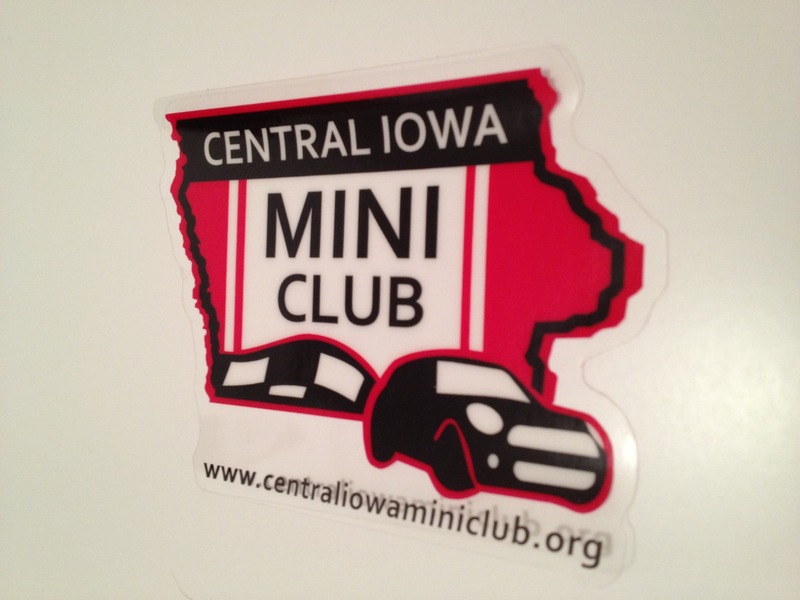 For $10, you can add one to your MINI, support the CIMC (all proceeds go to help with Club expenses), and will be available at all club events/meetings. If you get a chance, please thank our President, Scott Paulson, for taking care of the design and fronting the initial cost to have them printed. Please tell your kids, grandkids, and friends/co-workers about this important program. Teen drivers need to learn more than just the basics that are taught in Driver’s Training: how to control their cars under emergency conditions, drive on slick surfaces, avoid accidents, and hands-on practice doing skid and braking control. This program combines classroom instruction with driving time while an instructor rides shotgun. Students understand what they’re doing and why. Want to Make Your Teens Safer, Smarter Drivers? Give them Street Survival™ skills! Who: Presented by the SCCA Foundation, a 501(c) (3) public charity, in partnership with Iowa Chapter BMW Club and Des Moines Valley Region SCCA. Why: The National Highway Traffic Safety Administration reports that approximately 80% of accidents among teenage drivers are caused by driver error. The Street Survival program is designed to provide teenagers with the skills needed to avoid costly mistakes. Street Survival takes teens well beyond basic Driver’s Education classes. It teaches them driving techniques on how to avoid accidents before they happen. With Iowa winters and Iowa country roads, it just makes sense to enroll your teen. How: Street Survival is a unique hands-on driving experience that puts each student behind the wheel of his or her own car along with a trained instructor. After classroom discussion, students go out on course with their instructors to practice the exercises. The instruction takes place on a closed, wetted-down parking lot, so students experience emergency driving situations in a controlled environment. 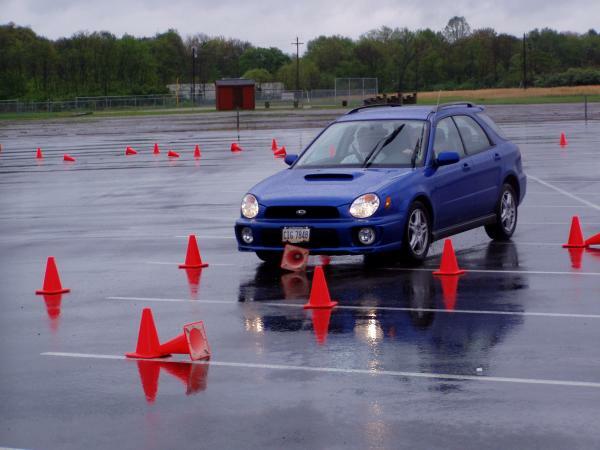 We teach accident avoidance, skid control, emergency braking, and many other driving skills. Students get to practice maneuvers many times over to gain skills and learn from their own mistakes in this intense one day class. When: Saturday, May 18, 2013, 8:00 a.m. – 4:30 p.m. Cost: $75 fee – includes in-car training, lunch, and a free youth membership provided by the Sports Car Club of America. To register: Visit www.streetsurvival.org to register or contact registrar Becky Brighton at streetsurvival@bmwia.org for more information. Registration deadline is May 4, so hurry!